How does one define the American Dream? How are American values affected by various social factors? How do race, gender, and economic status affect one’s social standing in America? What are the vices and virtues of the American Dream? 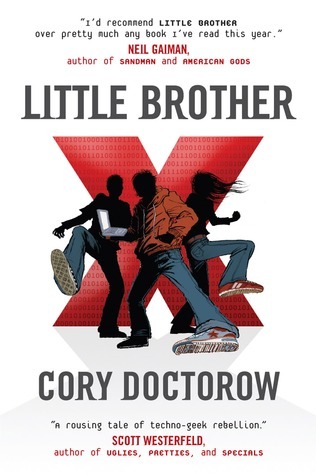 The two books I have chosen from this list are Little Brother by Cory Doctorow and Outliers: The Story of Success by Malcolm Gladwell. I had not heard about either of these books previously, but what I love about this assignment is the introduction to new books I never would have read before. I am going to include a Goodreads synopsis for each of these books below, just in case anyone wants to read them. If you have read either of these books, or have heard anything about them, let me know. I really hope I end up enjoying them. the brightest, the most famous and the most successful. He asks the question: what makes high-achievers different? I am actually really excited to read Outliers based on the Goodreads synopsis. In my tenth grade english class (this past year) we wrote a synthesis essay relating Macbeth to different articles we had read relating to ambition. I enjoyed reading about what makes people more ambitious, successful, etc. I feel like this book will be somewhat similar to that and just be a book that makes me think in general. Yeah! 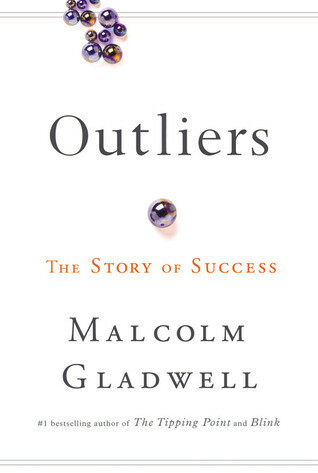 Now that I remember, this past year my English teacher gave us an excerpt from Outliers to read, and it was about genius’ and their IQ and how our IQs relate to success–if they’re related at all–and I found it so fascinating! I think I’ll have to pick up Outliers, too. I would probably enjoy it more than Blink. Gladwell does a great job at making his readers think. If you read it, let me know. We should definitely talk about it! I will definitely let you know. 🙂 I had actually forgotten all about Outliers until I read your blog post, so thanks for that!